The Health & Safety Authority have launched a new awareness raising campaign aimed at reducing death and injuries in the fishing sector. Based on numbers employed, sea fishing is the most dangerous sector in which to work. The new press and radio campaign will highlight the dangers involved and the importance of properly managing safety and health before leaving port and while at sea. 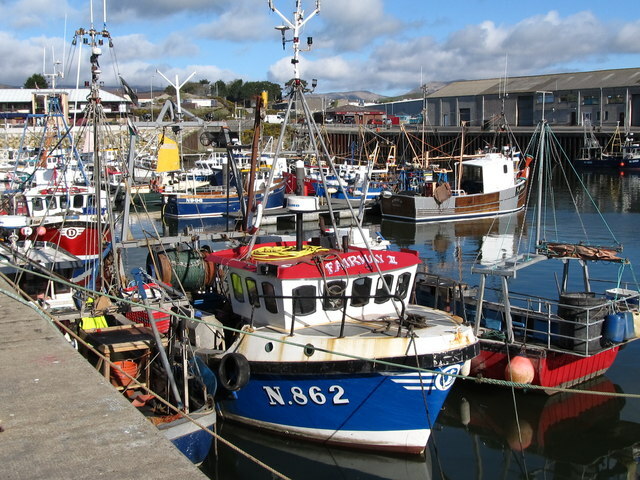 The sea fishing sector in Ireland has a workforce of almost 5,000 people directly employed and a registered fleet in excess of 2,100 vessels. Over the last five years, the fatality rate in the general working population was 2.5 deaths per 100,000 workers. Fishermen are therefore almost 40 times more likely to be killed while at sea compared to the average worker. Last November the Authority undertook a series of inspections in the fishing sector. Surveys were conducted to establish the levels of awareness amongst fishermen about the requirement to have a safety statement. Only 30% of fishermen inspected had a safety statement and only one in five had completed a risk assessment.